Leyard and Planar have hired industry veteran Vince Schuster. 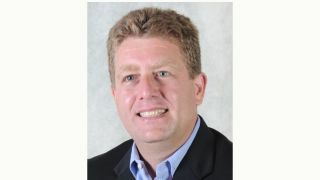 Schuster comes to Leyard and Planar with a 20-year history in the AV display industry, most recently as president and CEO of Salitek, a specialty distributor of digital video wall displays. Vince SchusterWell known throughout the AV community, Schuster led the North American sales division for Panasonic Systems Communications, leading the AVT channel team while developing business managers who surpassed an annual business plan of over $300 million. On the heels of its 2015 acquisition of Planar, Leyard continues to invest and expand its market position as a leading manufacturer of narrow pixel pitch (NPP) LED video wall displays globally.